Solid hardwood flooring is arguably the most sought after amongst homeowners. 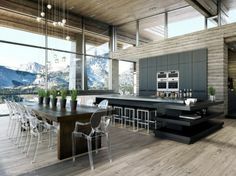 The beauty of the wood appeals to those who want their home to look and feel as natural as possible. 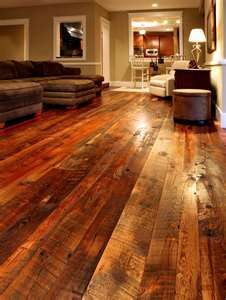 It remains one of the most durable types of flooring, and its beauty can be renewed through the refinishing process. 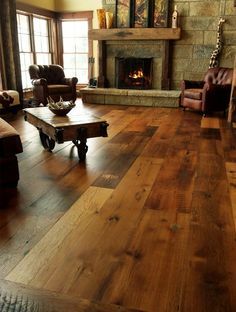 Domestic hardwoods such as oak, maple, hickory and ash are still favorites, but they are being challenged for supremacy by newer, more exotic woods like Brazilian cherrywood or koa, kempas, tigerwood, teak and sakura. Whether you choose pre-finished hardwood flooring or plan to finish it yourself, you’ve got many exciting options. 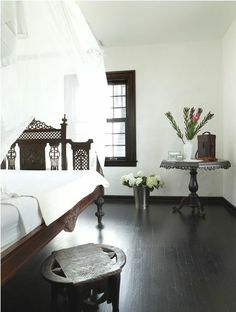 The current trend in solid hardwood flooring is for products that have an antique or old world charm. 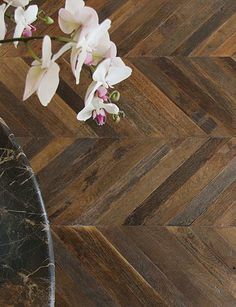 Wider planks, handscraped finishes and stressed wood designs are appearing with more regularity. 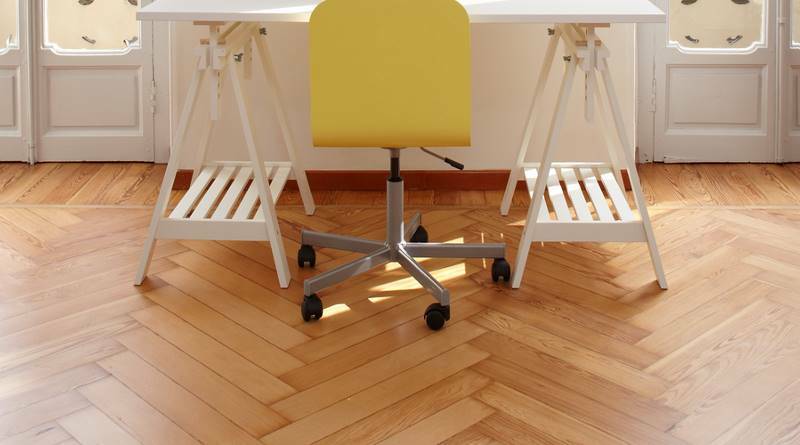 Our goal is to help you decide if solid wood flooring is the best choice for your home or office. 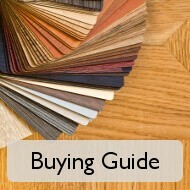 Consider starting with the Complete Solid Hardwood Flooring Information Guide that provides a comprehensive overview of solid hardwood choices and styles, wear and durability, leading brands, current trends and frequently asked questions. 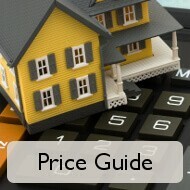 Take time to read our guides on important topics including maintenance and care, pricing and installation. How to make hardwood floors shine? The materials most like solid hardwood are engineered hardwood with a solid hardwood wear layer and laminate that provides a photographic representation of real hardwood. 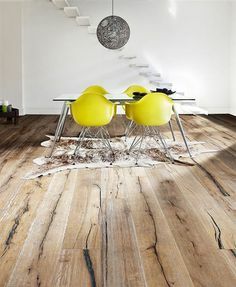 We’re building a huge library of solid hardwood flooring pictures in our Pinterest library. Shown below are the last 8 images we added, but we encourage you to visit and share pictures of your own with us. Professional installation is the best choice when you want your floor to look great and last as long as possible. 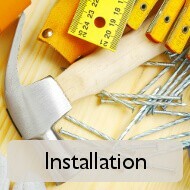 We provide information in our installation guides for locating pre-screened, experienced flooring installers that will give you competitive bids for the work. 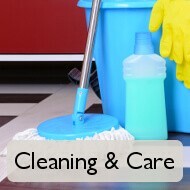 Alternatively click here to request free estimates today.